They get the fact the country will be decimated if there are open borders. That’s what they want and the point. The left has spent decades trying to bring the United States down. Soros is one of the most evil men in the world. He lives to cause other people misery. 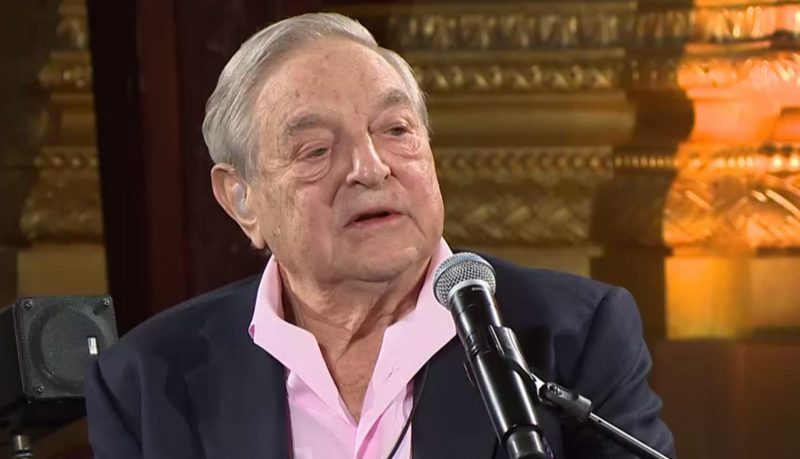 The evidence is pretty brutal, but all we have to do is follow the money behind so much global mischief these days to find George Soros at the bottom of it. NY Times Reporter Outs Trump Son: He Has No Secret Service Protection... Wants Him Dead?